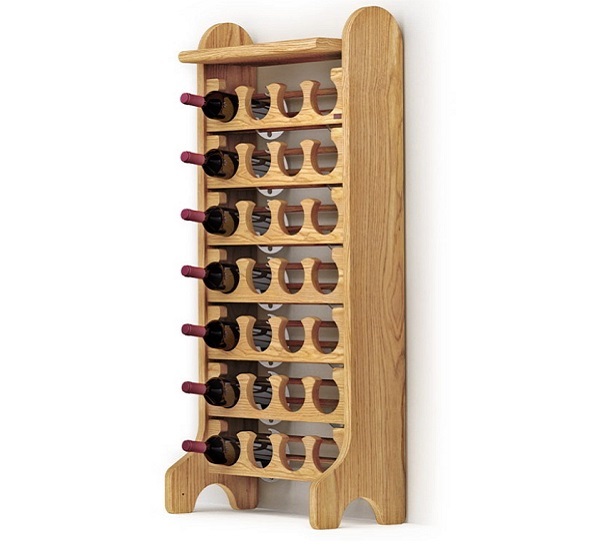 Wall-mounted wine rack Esigo 2 Classic, solid oak modular wine rack with classic design for wine shop furniture and wine cellar furniture. 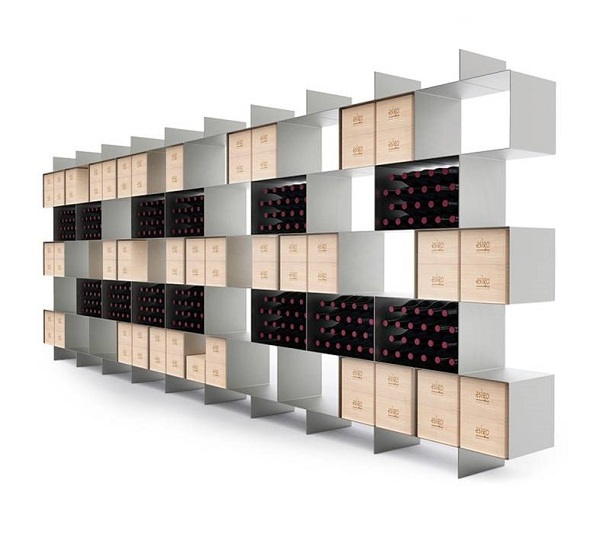 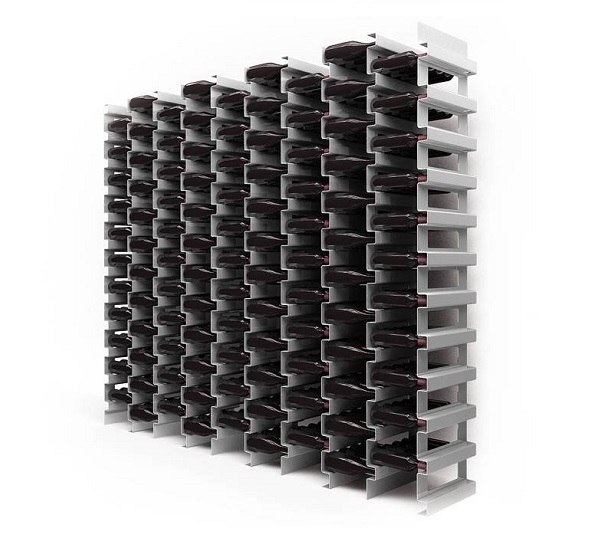 The wall-mounted wine rack Esigo 2 Box is the metal wine rack to hold boxes and bottles. 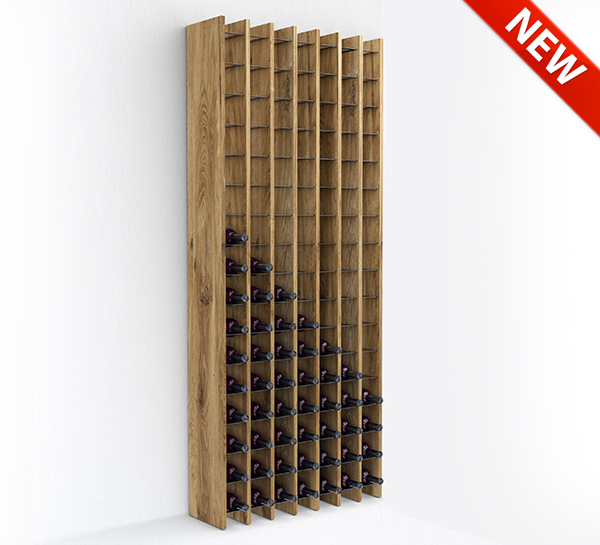 It's a contemporary design wine rack, a rack for wine cases ideal for wine cellar and wine shop furniture. 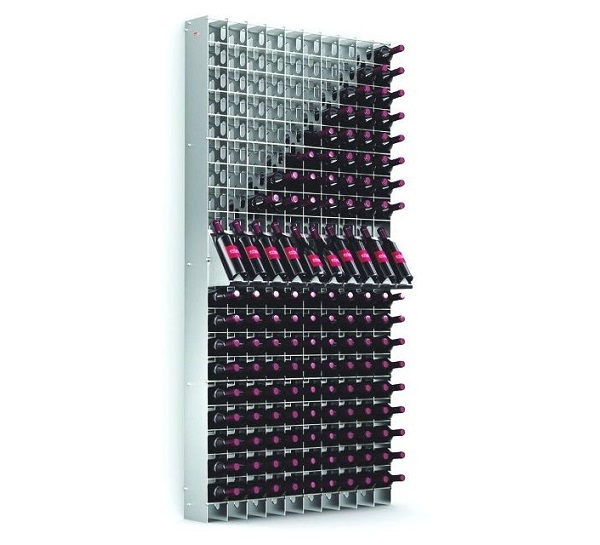 The wall-mounted wine rack Esigo 2 File is a metal wine rack, perfect to store wine bottles, for wine shop furniture, wineries retail store furniture and wine cellar furniture. 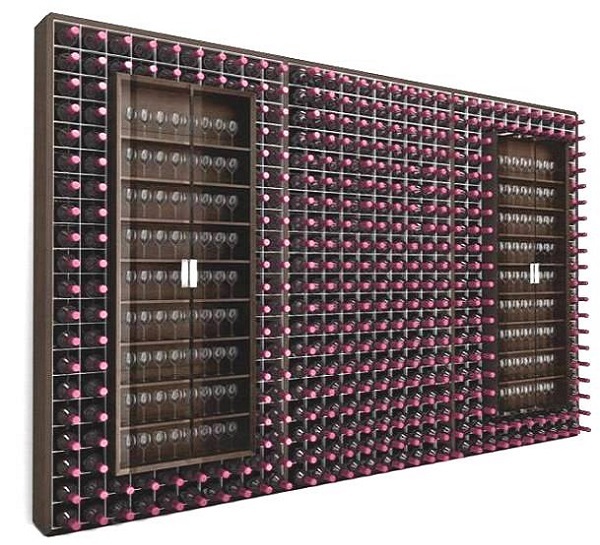 The wall-mounted wine rack Esigo 2 Net is a modular wine rack, the design wine rack for home furniture, wine cellar furniture, wine shop furniture and wine bar furniture. 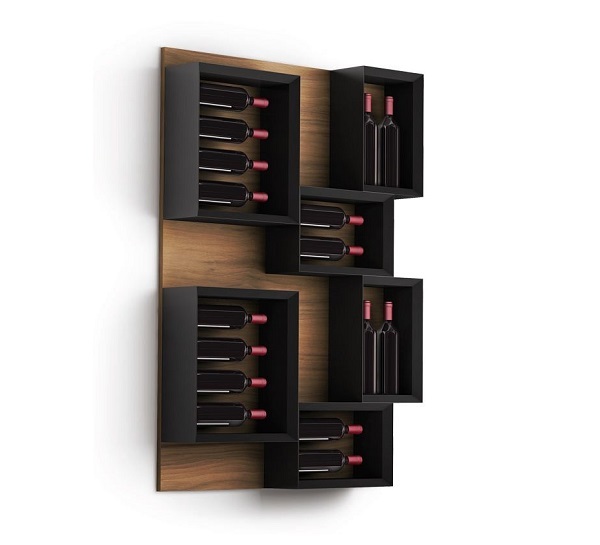 The wall wine rack Esigo 5 is a design wine rack, a wall-mounted wine rack which is the wine bookcase, a truly exceptional product. 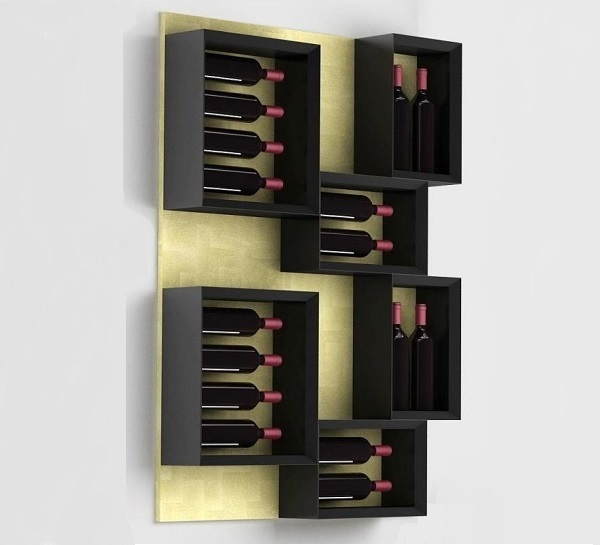 The wall wine rack Esigo 5 Esigo By Sanpatrignano is a wooden wine rack, the wine bookcase, in the ESPerience By Sanpatrignano Version.